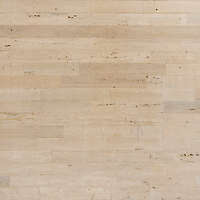 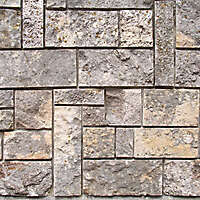 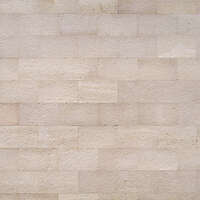 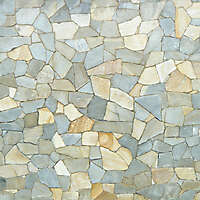 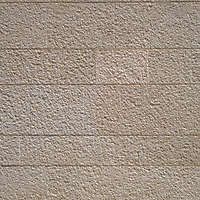 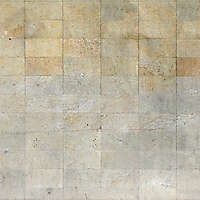 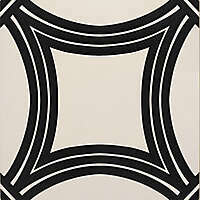 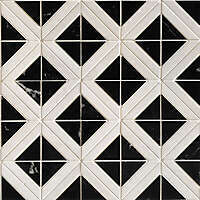 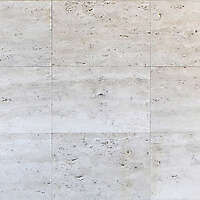 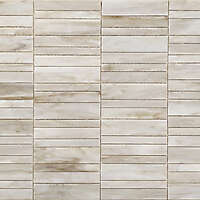 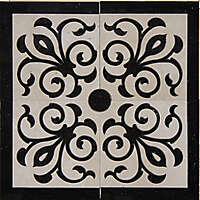 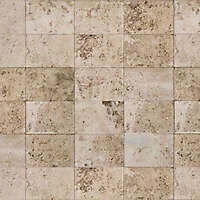 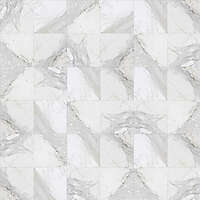 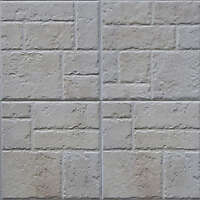 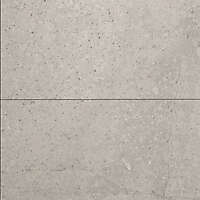 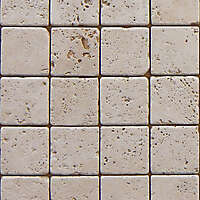 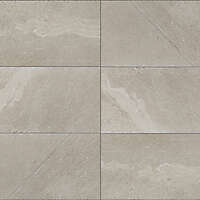 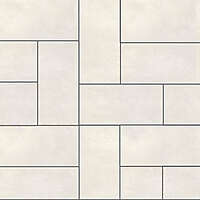 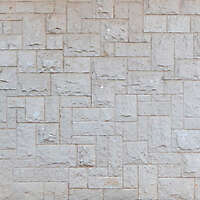 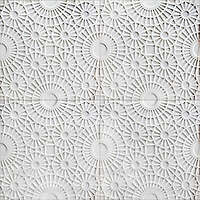 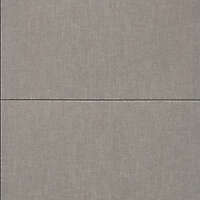 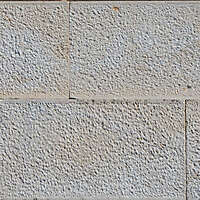 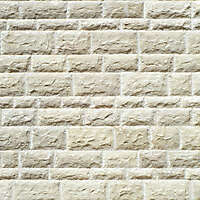 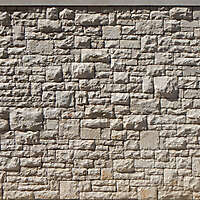 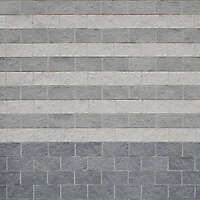 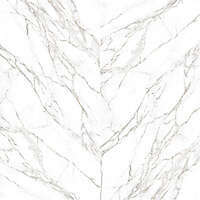  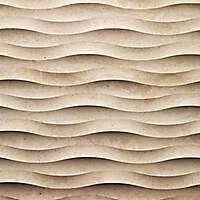 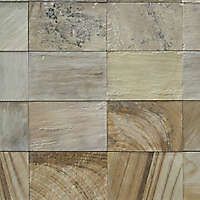 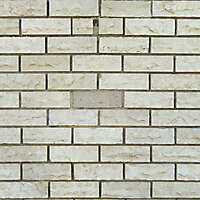 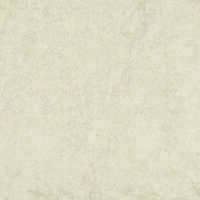 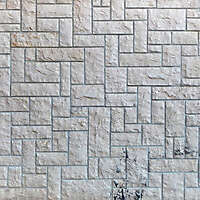 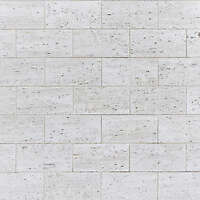 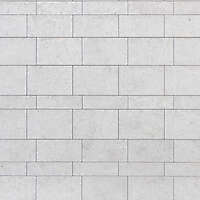 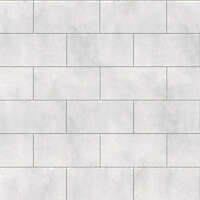 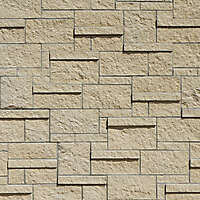 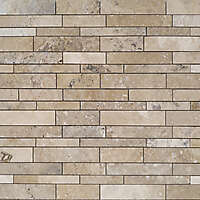 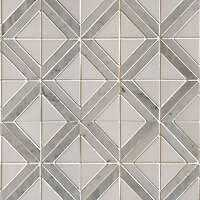 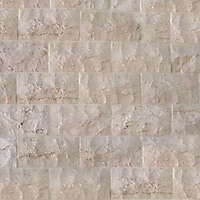 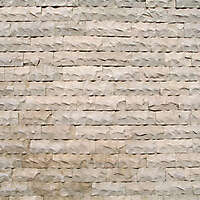 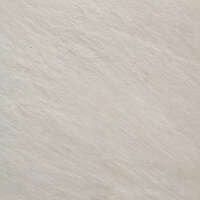 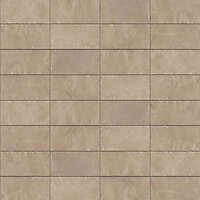  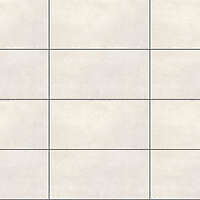  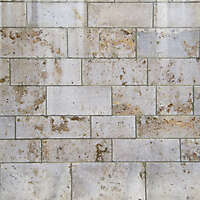 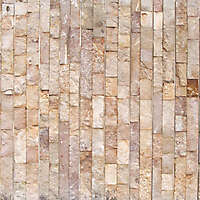 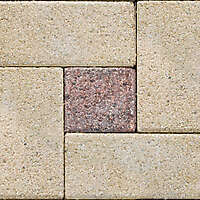 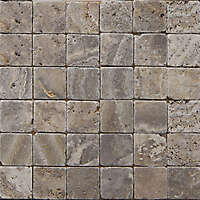 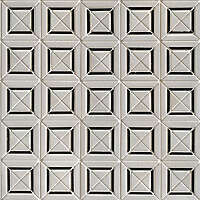 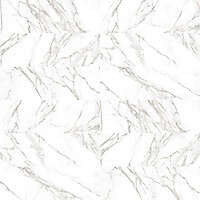 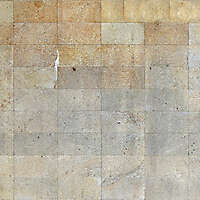 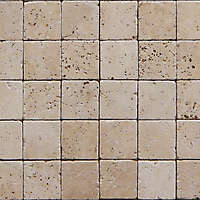 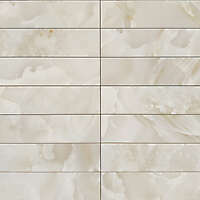 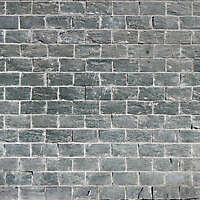 Download this indoor / outdoor seamless white stone wall tiles misaligned texture. 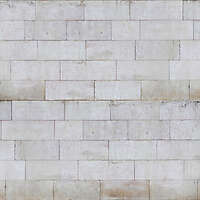 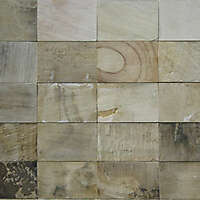 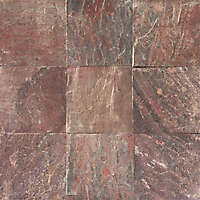 Download Various High quality rustic white stone stretcher bond alignment textures. 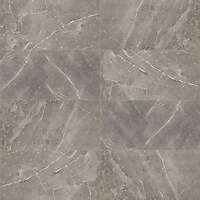 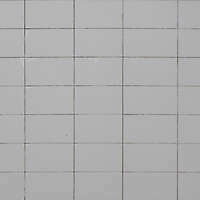 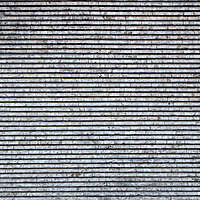 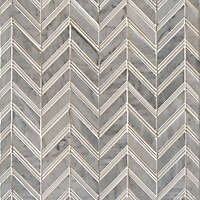 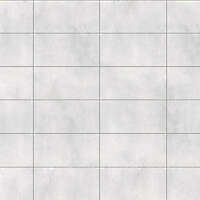 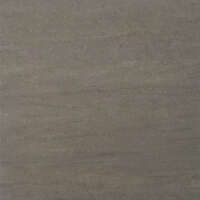 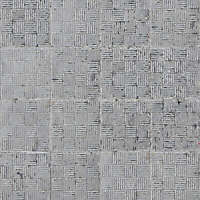 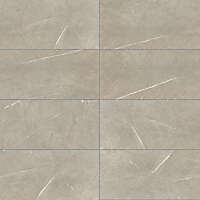 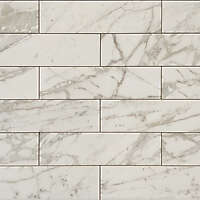 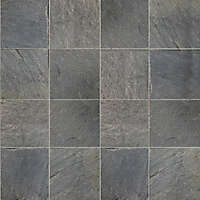 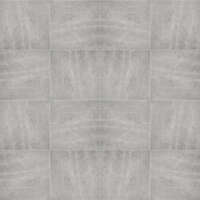 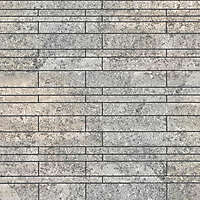 High Resolution white stone and grey misaligned grout wall texture in high resolution download it from this page.